Buying a shared holiday house can be an excellent way for families to get into the property market, and share the costs of a property. Not only is it cheaper to buy and secure the property when you’re co-owning, but you’ve also got a permanent holiday destination, saving thousands on accommodation bills each year. There is the small factor of the mortgage that will need paying off, but in a group the repayments will obviously be much lower. Or you may even find yourselves in a position where together, you can buy the property outright. If so, you’re a very lucky bunch indeed, and you should go and buy that dream holiday house right now. However as with all family affairs, there will be some problematic elements to sharing a holiday house. In order for the group to co-own in harmony, it’s essential for some solid rules to be put in place, or else you could find things ending in disaster. 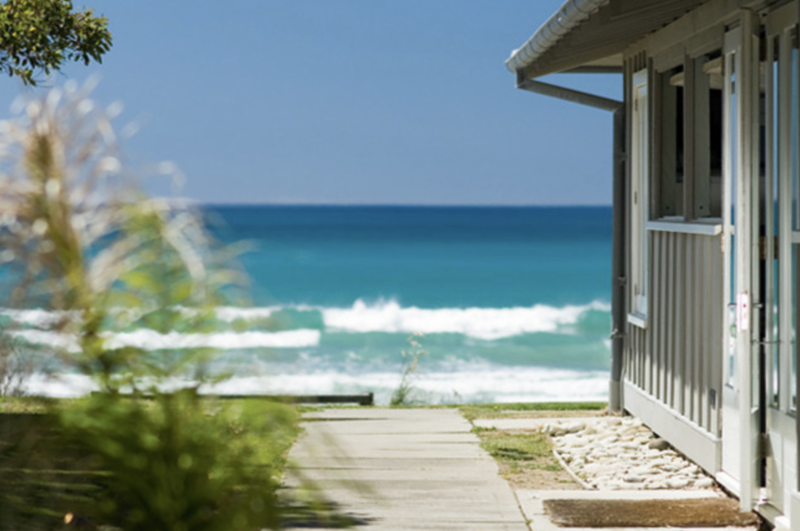 If you are own a share in a holiday home, it’s crucial that you and the other family members, who are co-owners, establish the rules of engagement for the use, management, and maintenance of the shared property. Lucky for you, we’ve come up with seven rules that will help you and your co-owners, be it parents, siblings or friends, enjoy your dream holiday home for many, many years. In order for a shared arrangement to work, all parties need to be on the same wavelength with how the property should be used, and all parties should get along reasonably well or it won’t work. A lot of people won’t co-own because of the legal restrictions, but I’d recommend speaking with a financial advisor because there are definitely ways to do it. With numerous questions and scenarios to discuss, such as how often the families stay at the property, and whether to let the property out during peak periods, it’s important to put everything on the table. If you’re going to invest in property with a group, you need to have some flexibility or it won’t work. Some weeks such as Christmas and Easter are more prized than others, but by taking a commonsense approach, it’s possible to come to a solution that’s suitable to all parties. “It might be that those family members who can be more flexible with their time, may be able to stay at the property in non-peak times. Contributing to a sinking fund is one method to ensure there is a kitty for repairs and maintenance. This is an arrangement used in strata properties, where all owners contribute an amount to upkeep. The contribution each owner makes to the sinking fund could be determined by how often they use the property. A holiday home should be left in an orderly way to minimise possible conflict. A great way to ensure that this is consistent is to pay for a cleaner, as people’s cleaning standards can vary. To make certain the home is spotless for every new arrival, all owners could agree to pay for a professional cleaner whenever they exit the property. Dirty linen should also never be an issue. To ensure clean linen is never an issue, occupants could take their towels and bedding to the holiday home and remove it with them when they leave. An old fashion working bee could be a great way to keep holiday homes spick-and-span. By getting the owners together to do the maintenance work, the owners will not only save money, but it is a valuable opportunity for a family bonding session. Breakages should be addressed immediately. If you crack a glass or lose some cutlery, just fess up and replace it. It’s only fair that when the next family members arrive at the shared holiday home that they can use a kitchen that is well-stocked with the basics such as plates, cups, and glasses. Life happens — people marry, divorce or perhaps hit financial hardship, so everyone will need to be prepared for future hiccups. Information courtesy of www.realestate.com.au. Some names have been removed.